As you may have seen from my Instagram I went a little brush crazy with a total of 10 brushes! 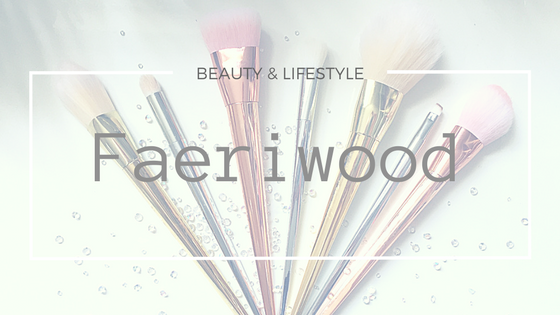 First up and top of my shopping list was the Louise Young foundation brush, Bex had picked it up last year and has raved about it ever since. And since learning that stipple brushes actually aggravate dry skin and cause it to flake (!!!) I was on the hunt for a new brush and this was it. Have to say 3 days in & I'm loving it. 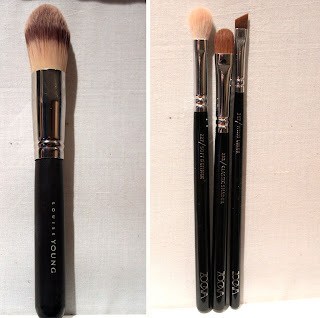 Already I notice a difference in the longevity of my foundation just from this one brush! 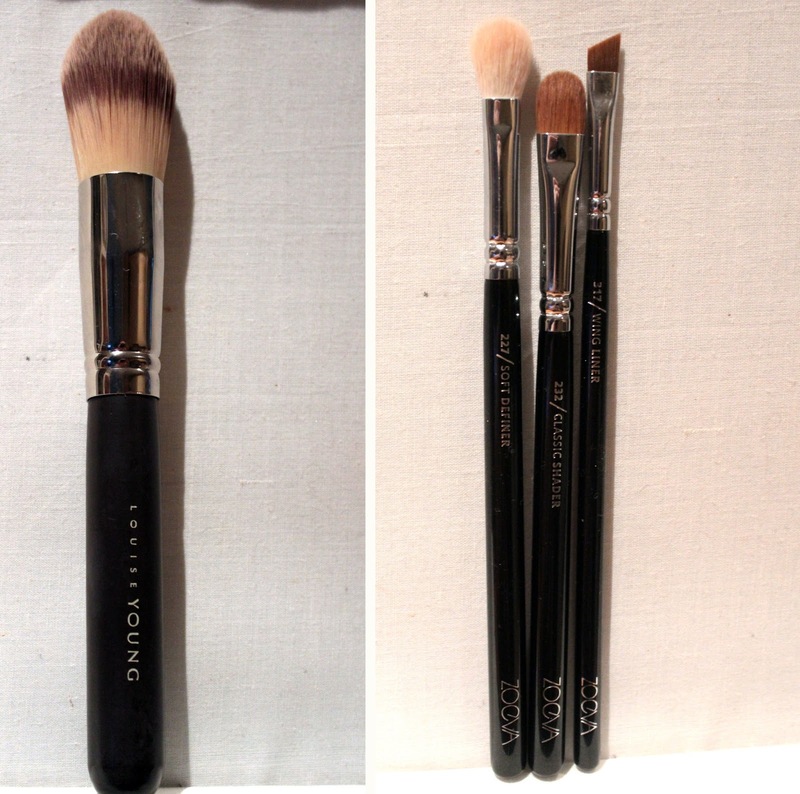 Next up were the following Zoeva brushes which we picked up excitedly thinking they were Sigma brushes (well they were sat in the Sigma stand under a sign saying "Sigma"... you can't blame us really). Mistakes can often pay off however as the 227 is a fab dupe of the MAC 217, it is super soft & less than a fiver. Can't be bad to that! My final "vital" shopping list item (but not my final purchase...) was this Embryolisse Concentrated Moisturiser. You may remember that back during an NYC/Rimmel event the lovely Paddy McGurgan took pity on my horrific dry skin and offered some samples from his store. Well I haven't looked back and as soon as I saw that they were exhibiting I knew I had to make a pit stop. Which brings us to the non essentials. Heading back to the Love Makeup booth Bex suddenly got very excited as she spotted Lime Crime Velvetines. Compared to her MUA status I'm a relative novice but eager enthusiast so I've learnt that if she gets excited about something then I need to get excited about that something. And so we both snapped this up. Having seen it in action it is something to be believed and I can't wait to do a full review! A Stargazer Lip Tattoo - Only £1 or something and with Belfast Pride next week I'm pretty sure I can do something with this! And my piece de resistance! 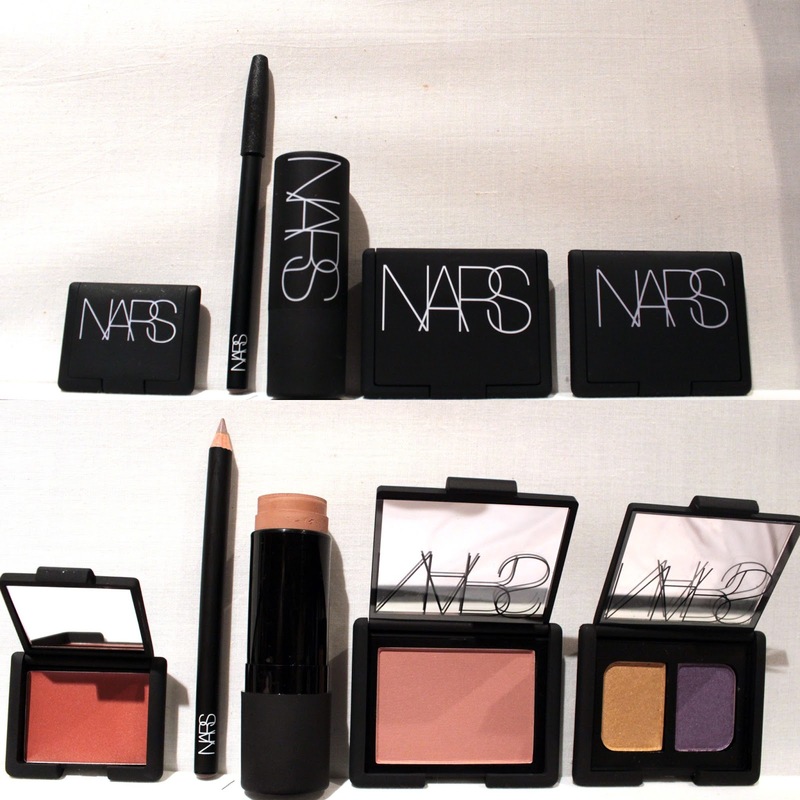 ALL OF THE NARS! Now those of a faint disposition may cry at the thought of how much this would retail normally, the Multiple alone is £30 on their website, but ladies I got all of this for a shocking £20. I originally lifted a set for Michelle as a Birthday present (they had handily organised a range of 3 looks with the items inside so keep an eye out when I try to recreate said look soon!) but it was such a bargain I snapped up another set for myself! So thats my Haul! I think I did quite well this year and can't wait to get stuck in to my goodies and tell you how I get on! Were you at IMATS this year? What were your favourite bargains? 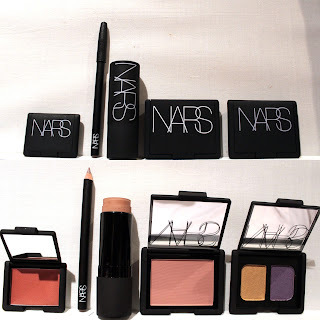 I went and LOVED nars! I do wish I went last year for the OCC lip tars if they were that cheap!